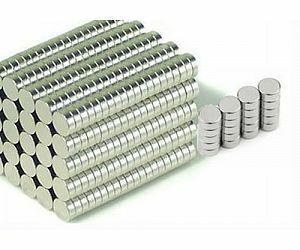 Neodymium Block Magnets, NdFeB Magnets from China Supplier - BeiKe Magnet. 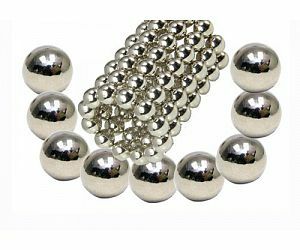 Block Size of Neodymium Magnets. Widely used in Magnetic Separator, relay and switch! 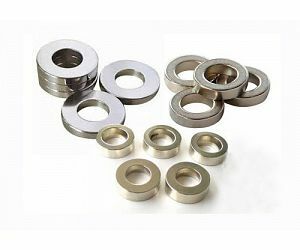 The following items are the relative products of the NdFeB Block Magnets, you can quickly find the through the list. Block magnets can magnetized through every surfaces! Most have north and south poles on the two largest surfaces. 1. 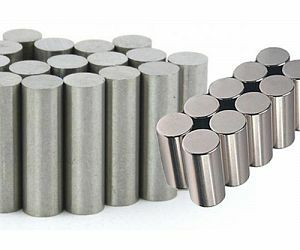 Neodymium Block Magnets with different grades of: N35, N38, N40, N42, N45, N48, N50, N52(M, H, SH, UH, EH) etc. 2. Working temperature for Neodymium Block Magnets: from 80 centigrades to 230 centigrades. 4. Coatings: Ni, Zn, Ni-Cu-Ni, Epoxy, Gold, Silver, Cu and so on(as per the requirements). 5. 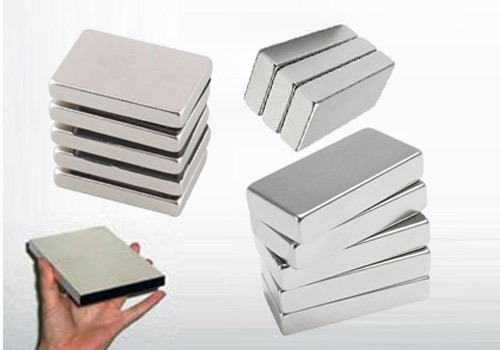 NdFeB magnet has super strong magnetic force and high intrinsic coercive force.